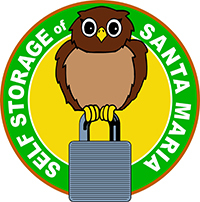 When you need a temporary or long-term storage container, visit one of our storage units in Ventura, CA. 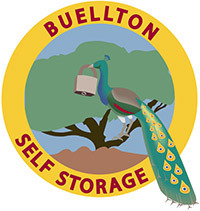 We provide standard storage containers as well as RV and boat storage. We have state-of-the-art units in a wide range of sizes. 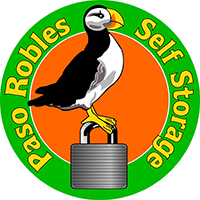 Our dedicated team will make sure you have everything you need to satisfy your storage needs. 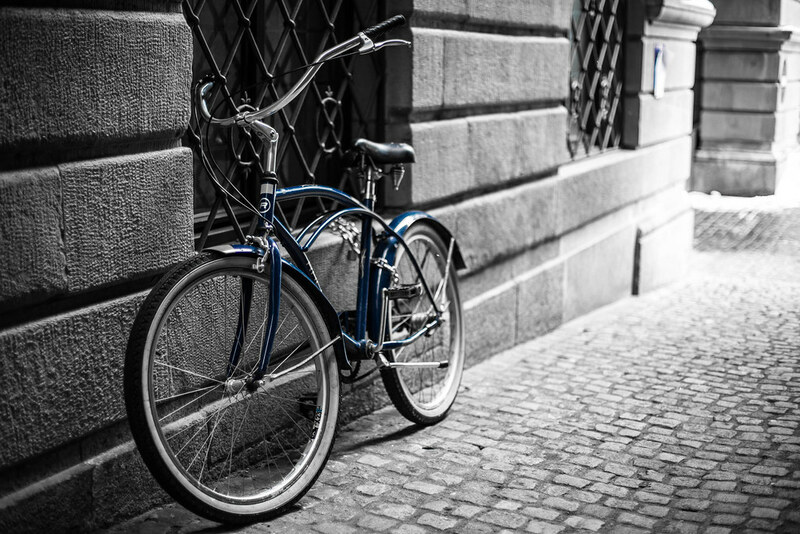 You can feel confident that we will keep your belongings safe with 24-hour security. We provide alarms, fire sprinklers, and personal gate codes to make sure your valuables stay protected. 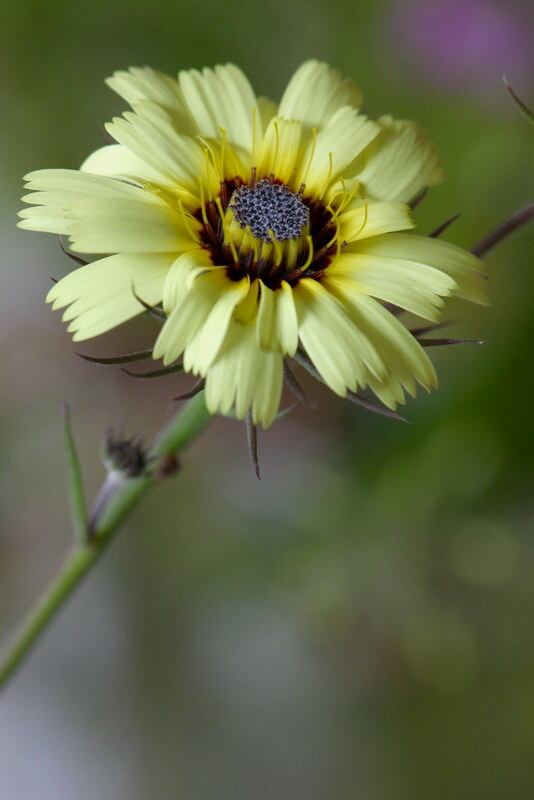 We also use high-tech video surveillance to ensure that our facilities stay secure. 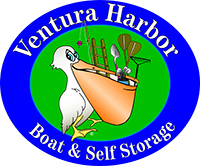 Our Ventura Harbor Self Storage location has 77 RV and boat parking spaces and 859 storage units. 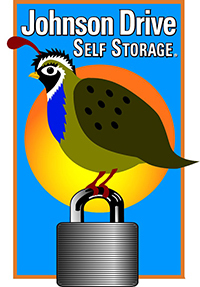 You can choose between large or small units to meet your storage needs. You can also pick between hallway, dust-free second story, and drive-up units. Count on us to help you find the unit that best fits your needs. 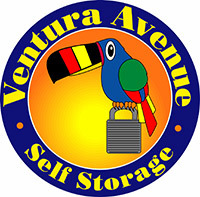 The Ventura Avenue Self Storage features 693 storage units with 17 RV parking spaces. 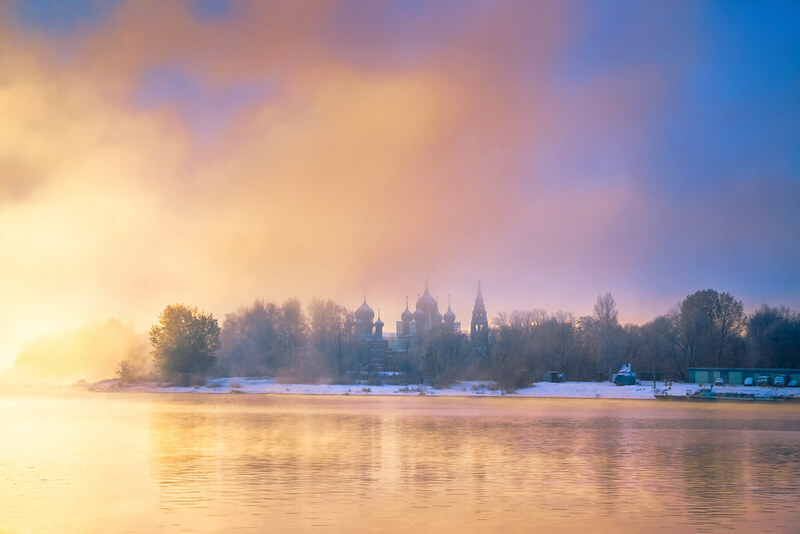 Whether you need small or large units for a car or boat storage, we can help. 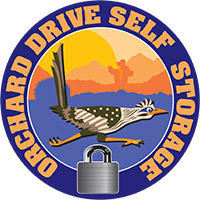 The Orchard Self Storage location provides convenient, secure storage spaces. 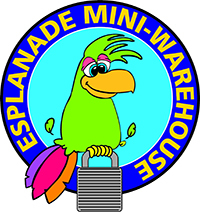 We ensure affordable rates to bring you the best storage units in the area. 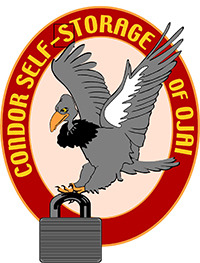 Additionally, we provide drive-up access to make sure you can load and unload your possessions with ease. Our Johnson Drive location features fenced, well-lit units. 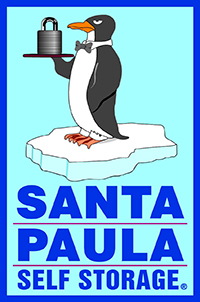 We also keep our facilities staffed with knowledgeable and friendly resident managers. 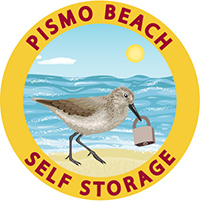 We will make sure to accommodate all of your storage needs and concerns. 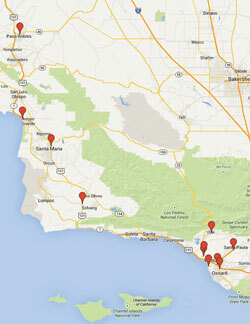 For more information about our storage units in Ventura, CA, follow one of the links above nearest to your location.